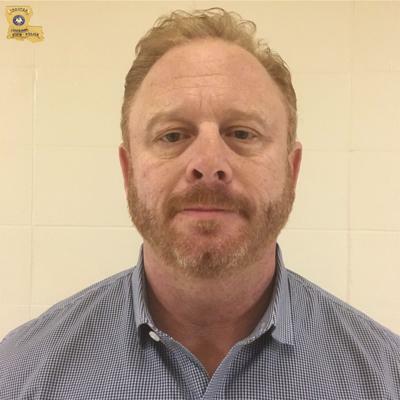 The Louisiana Legislative Auditor has completed its months-long investigation into the former top staffer at the Louisiana Tax Commission, Charles Abels III, who was arrested in January on charges of malfeasance in office, payroll fraud and maintaining false public records. But the auditor is still waiting on the commission to formally respond to the findings in writing before it can release the report. The tax commission has until March 27 to respond. Once it does, the report will be publicly issued, Louisiana Legislative Auditor Darryl Purpera says. East Baton Rouge Parish District Attorney Hillar Moore is also waiting on the report. He has met several times in recent months with investigators from the legislative auditor and Louisiana State Police. Once he sees the report, he will decide whether to prosecute Abels and on what charges, he says. When state police arrested Abels, who served as director of the tax commission for nearly a decade, they accused him of clocking into work and filling out time sheets indicating he’d been on the job when, in fact, he was out playing golf, shopping and getting spa treatments. He was also accused of using a state rental car for his personal use. While it’s unclear what kind of criminal prosecution Abels may face, he has made peace with the tax commission. He voluntarily resigned from his position and forfeited the comp time he had saved up “as restitution for the time they said he wasn’t working when he said he was,” says his attorney Mary Olive Pierson. Metairie attorney Lawrence Chehardy, who chairs the Louisiana Tax Commission board, says as far as his agency is concerned, the matter with Abels has been resolved. “We’re not involved with any other legal matters that may or may not be going on,” he says.